What Are the Pros and Cons of Surgery for Puffy Eyes? Patients who undergo surgery for puffy eyes report a more youthful appearance. 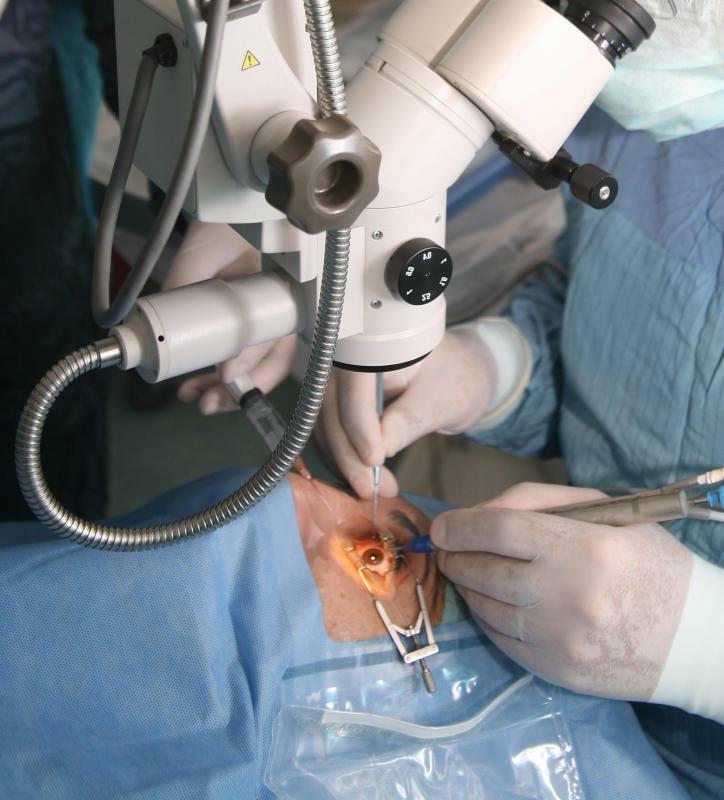 Any kind of eye surgery comes with a certain amount of risk for complications. A major con involved with surgery for puffy eyes is high price. Certain risks and advantages exist when undergoing surgery for puffy eyes, or blepharoplasty, as it's often referred to. The most common risk of having this type of surgery is post-operative infection. Pain or soreness around the eye is another complication to consider when having surgery for puffy eyes. When weighing the pros and cons of undergoing surgery for puffy eyes, most people consider the benefit of looking younger or improving their physical appearance. A main drawback for many, however, is the high cost of this type of surgery. Elective cosmetic surgery, such as the procedure for reducing puffy eyes, is not typically covered by most insurance plans. In many cases, blepharoplasty is not considered medically necessary. A major disadvantage of having this type of surgery is having to pay all costs in full, without receiving any reimbursement. Sometimes, blepharoplasty is medically necessary, particularly for patients whose vision may be affected by eyelid skin that distends outwardly. In such a case, surgery for puffy eyes may be covered by insurance. It may be necessary to check with an insurance plan beforehand. When considering the pros and cons of having blepharoplasty, being covered by insurance is a factor that can help make one's final decision. Many patients who undergo surgery for puffy eyes report feeling pleased about their more youthful appearance. 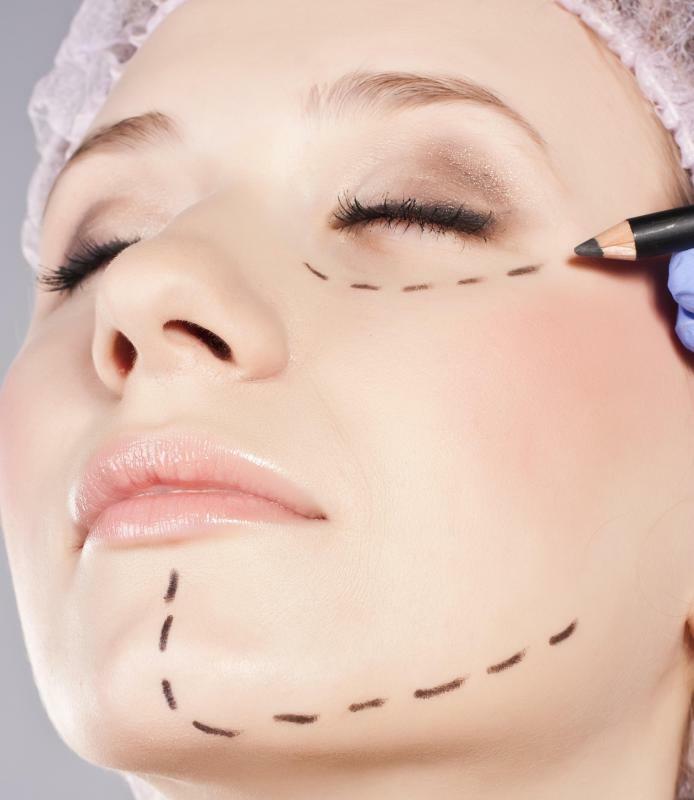 The results of the procedure may give an individual more confidence, as she looks and feels more attractive. If swollen eyes have caused vision problems, having surgery to correct this may allow the patient to see without obstruction. This is a major advantage to undergoing blepharoplasty. For others, the risks of surgery to reduce eye puffiness may outweigh the benefits. Those with diabetes or another illness may be at a higher risk for post-operative infection. Healing times may exceed a week for patients with serious medical conditions. Although it is not common, some patients suffer from excessive bleeding after blepharoplasty. Pain or discomfort around the surgery site may range from moderate to severe in many patients. Allergic reaction to general or local anesthesia is another risk of having eyelid surgery. In some people this reaction can produce severe symptoms such as breathing difficulties or hives. Rare instances of fatal allergic reaction to anesthesia during eyelid surgery have also been reported. 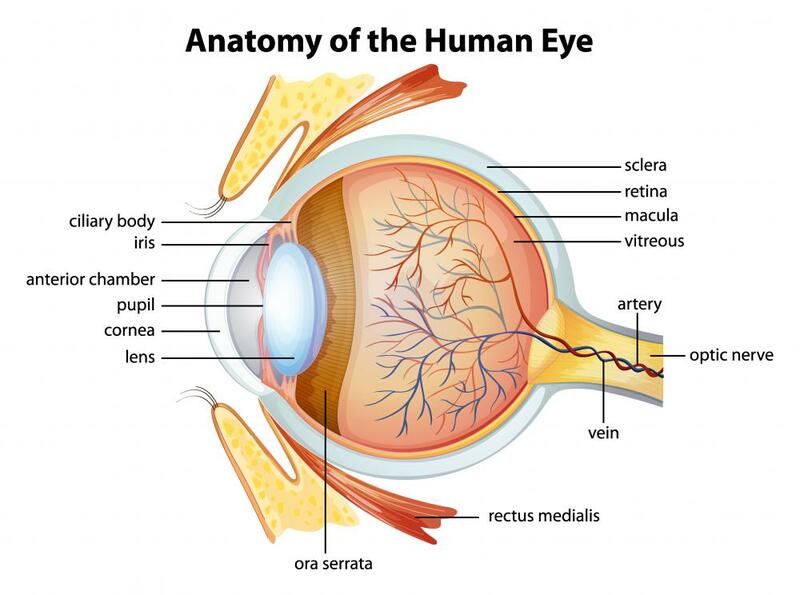 What are the Different Types of Glaucoma Eye Surgery? What is CK Eye Surgery?